Case: 39 mm in diameter. Microblasted steel. 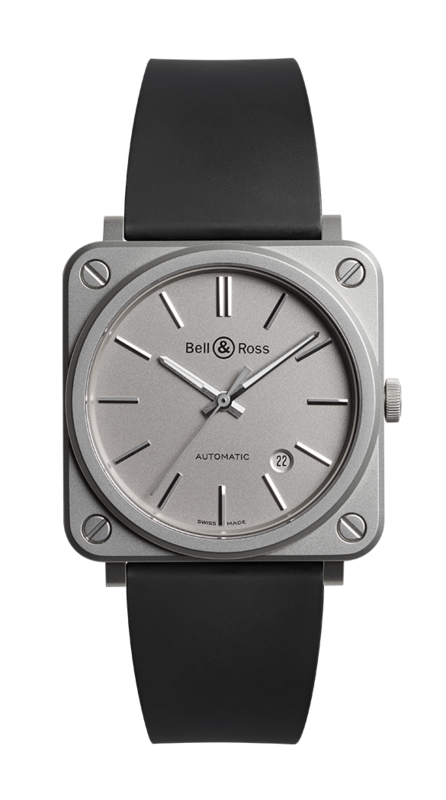 Dial: grey. Metal applique indices. Metal skeleton Superluminova®-filled hour and minute hands.